This list is a quick guide to the best of the wide range of UFO books. The literature varies from naive believers to fanatic debunkers. This list, however, features the people in the middle: the UFO researchers. 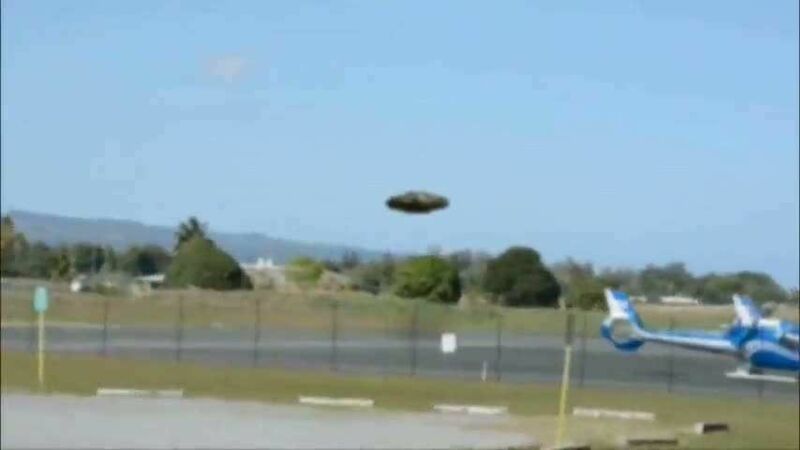 They believe genuine UFOs are a mystery needing a solution. 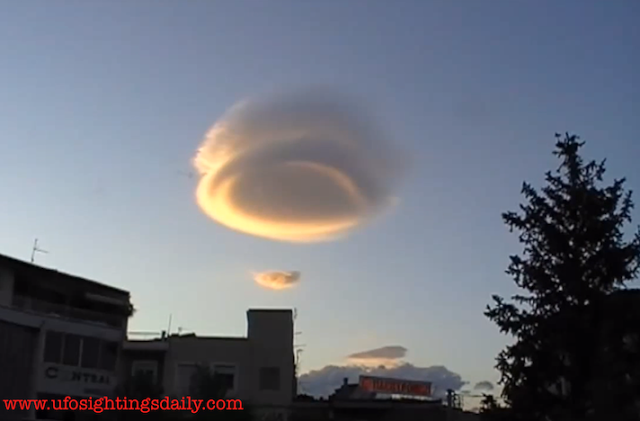 Unlike UFO researchers, the naive believers and debunkers think alike since they both believe the mystery is solved. 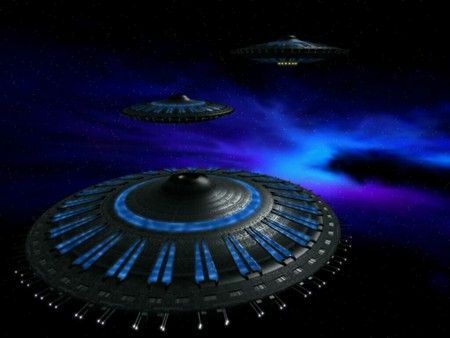 Naive believers "know" genuine UFOs are flying saucers piloted by space beings. Debunkers "know" it is all just psychology or perhaps some as yet undiscovered physical phenomenon. 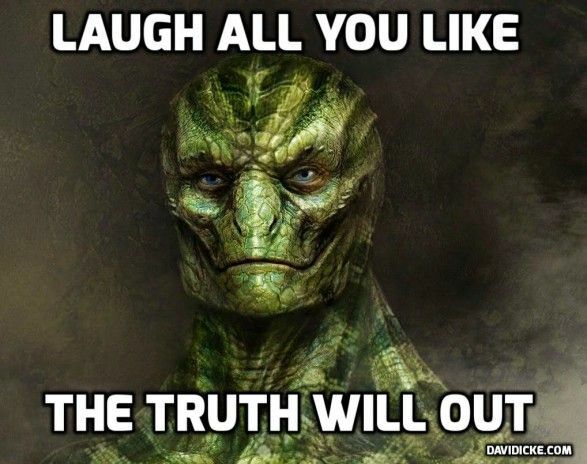 However, when mainstream scholars and scientists finally accept the challenge of the UFO mystery (which they haven't for 40 years now), the naive believers will probably be closer to the truth than the debunkers. In order to join the debate about the reality of the saucers, you need to read at least half of these books. If you haven't, you haven't done the first thing that any scholar or scientist does -- a literature search and perusal (peruse means to read carefully, don't forget!). Remember, your opinion is worth no more than the depth of your understanding of a topic. The UFO, strange as it may seem to some of you, has a serious literature devoted it. Yes, it's true, this literature is definitely not scientific or scholarly in the strict sense of the word, but that is simply because enough scientists and scholars are not aware of the problem of the UFO yet. Every year, especially in the eighties and nineties, more and more scientists and scholars are turning a serious eye to the problem. This is happening despite the orchestration of negative opinion promoted over the years by the intelligence establishment of the US. Sad to say, US intelligence is part and parcel of the UFO problem. Anyone who ignores this is just plain naive. Berlitz, Charles and William L. Moore. The Roswell Incident. New York: Grosset & Dunlap, 1980. 168pp. ISBN 0-448-21199-8. The facts about the crash of a saucer in the summer of 1947 in New Mexico and how the US government covered it up. Bowen, Charles, ed. The Humanoids. Chicago: Henry Regnery, 1969. 256pp. 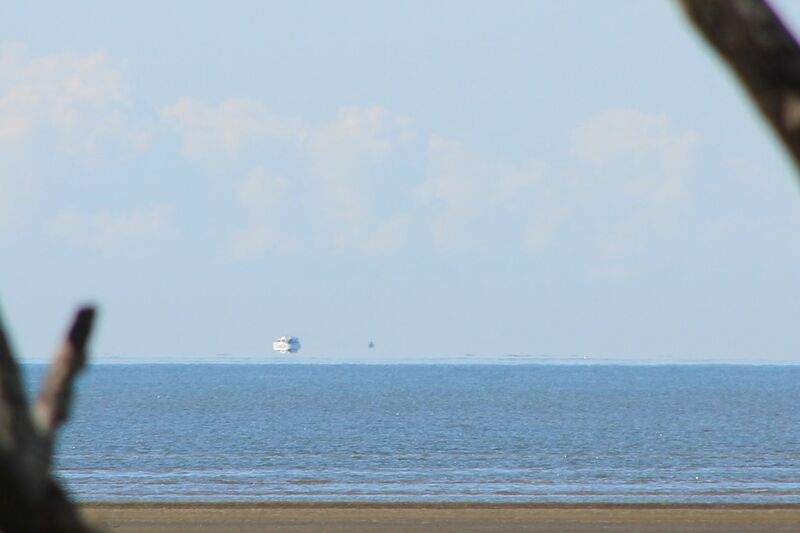 LC 77-126142. Good summary of the evidence compiled from material published in the British Flying Saucer Review magazine. Blum, Howard. Out There: The GovernmentUs Secret Quest for Extraterrestrials. New York: Simon and Schuster, 1990. 300pp. ISBN 0-671-66260-0. An important book since it is written by a former NY Times reporter who has written two other influential books -- one about Nazi intelligence officers brought to America illegally after WWII and the other about the Walker spy case. However, BlumUs UFO book was apparently hastily done and, thus, somewhat of a disappointment in the UFO research community. Bullard, Thomas Edward. UFO Abductions: The Measure of a Mystery. Vol. 1: Comparative Study of Abduction Reports. (Bloomington, IND): Fund for UFO Research, 1987. 402pp. This study by a PhD folklorist is must reading for anyone wanting to understand the depth and breadth of the abduction enigma. Bullard concludes UFO abduction stories are much too internally consistent down to small details to be classed as traditional folklore or typical dream material. Butler, Brenda, Dot Street, and Jenny Randles. Sky Crash: A Cosmic Conspiracy. Sudbury, Great Britain: Neville Spearman, 1984. 283pp. ISBN 85435-155-8. Review and analysis of the facts in the British Bentwaters-Rendlesham RAFB case. Clark, Jerome. The UFO Encyclopedia, Volume 1: UFOs in the 1980s. Detroit, MI: Apogee Books, 1990. 234pp. ISBN 1-55888-301-0. This encyclopedia is mostly the author's tour de force, but still delivers valuable information not easily available elsewhere. Libraries should have this. Clark, Jerome. The UFO Encyclopedia, Volume 2: The Emergence of a Phenomenon: UFOs from the Beginning through 1959. Detroit, MI: Omnigraphics, 1992. 433pp. ISBN 1-55888-301-0. 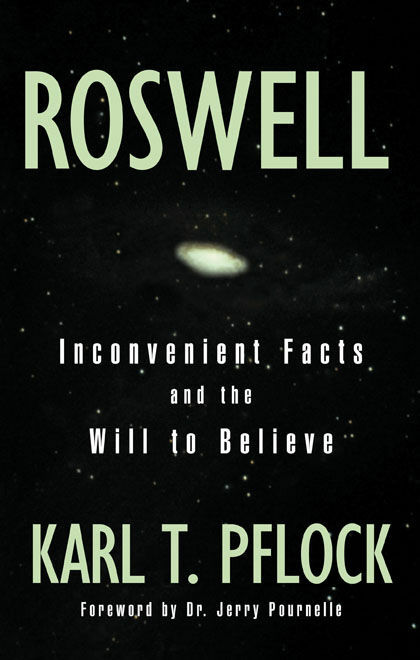 The second volume of this fine work is must reading for those desiring real understanding of UFOs. Colombo, John Robert. UFOs Over Canada: Personal Accounts of Sightings and Close Encounters. Willowdale, Ontario, Canada: Hounslow Press, 1991. 221pp. ISBN 0-88882-138-7. A nice book by a famous Canadian compiler of Canadiana of short UFO accounts mostly in the words of the witnesses themselves. Condon, Edward U. and Daniel S. Gillmor (ed.). Final Report of the Scientific Study of Unidentified Flying Objects (Conducted by the University of Colorado Under Contract to the United States Air Force). New York: Bantam Books, 1968. 965pp. After close, competent study of over 100 UFO sighting reports, 30% couldn't be identified! Read Condon's prejudiced introduction only after you have looked through the rest of the study. The National Academy of Sciences rubber-stamped Condon's recommendations that no public funds be devoted to the study of UFOs. Conroy, Ed. Report on Communion: An Independent Investigation of and Commentary on Whitley Strieber's Communion. New York: Morrow, 1989. 427pp. ISBN 0-688-08864-3. This journalist was a boyhood acquaintance of Strieber. When Strieber published Communion, Conroy decided to see if his story would hold up under an investigative journalist's scrutiny. Conroy says yes. Crystall, Ellen. 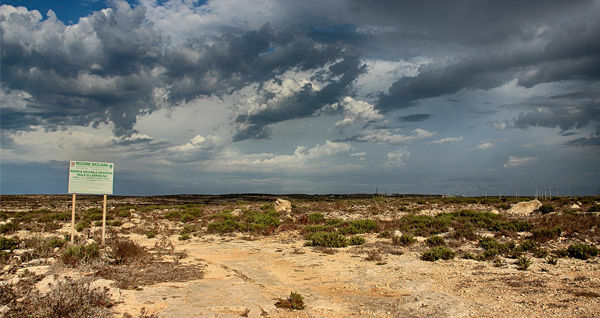 Silent Invasion: The Shocking Discoveries of a UFO Researcher. New York: Paragon House, 1991. 190pp. ISBN 1-55778- 493-0. A UFO researcher uses her psychic abilities to locate UFOs in the field. Interesting for showing how a scientifically naive person still understands that scientific and scholarly proof is what is needed in the end. Many hard to interpret photos accompany the text. Curran, Douglas. In Advance of the Landing: Folk Concepts of Outer Space. New York: Abbeville Press, 1985. 132pp. ISBN 0-89659-523- 4. 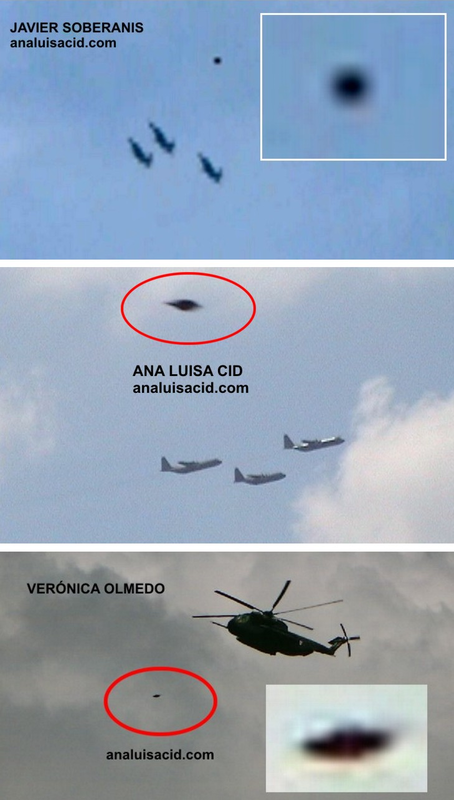 Valuable photographic presentation of UFO folklore. Deardorff, James W. Celestial Teachings: The Emergence of the True Testament of Jmmanuel (Jesus). Tigard, OR: Wild Flower Press, 1990. 323pp. ISBN 0-926524-11-9. An analysis of some of the collateral material from the extensive Billy Meier contact case. Delgado, Pat and Colin Andrews. Circular Evidence: A Detailed Investigation of the Flattened Swirled Crops Phenomenon. London: Bloomsbury, 1989. 190pp. ISBN 0-7475-0357-5. The first of the picture books about crop "circles". It's a very good presentation of the facts and their investigative methods. 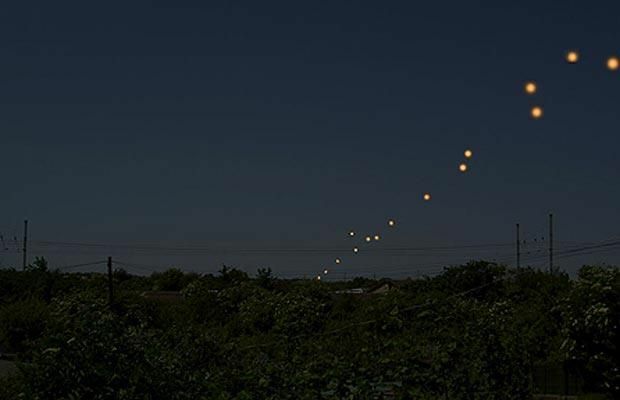 Some investigators believe UFOs may produce the "circles". Druffel, Ann and D. Scott Rogo. The Tujunga Canyon Contacts. Englewood Cliffs, NJ: Prentice-Hall, 1980. 264pp. ISBN 0-13- 932541-7. 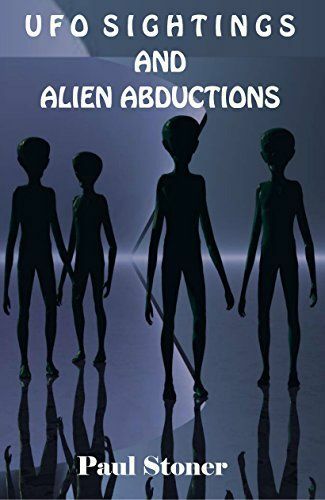 Good book about abduction/contact experiences. Eberhart, George M. UFOs and the Extraterrestrial Contact Movement: a bibliography. Metuchen, NJ: Scarecrow Press, 1986. 1298pp. ISBN 0-8108-1919-8. An outstanding listing of books, articles, movies, TV appearances, dissertations, conferences, etc., about UFOs and related phenomena. No library in America should be without it. Ask your public library to get a copy today!! Emenegger, Robert. UFO's: Past, Present and Future. New York: Ballantine Books, 1974. 180pp. ISBN 345-24189-4-150. Good general book. Emenegger produced a film documentary of the same name. The US government hinted that it would give him some "real" flying saucer footage for inclusion in his film. This didn't happen. Evans, Hilary and John Spencer (eds.). UFOs: 1947-1987 -- The 40- Year Search for an Explanation. London: Fortean Tomes, 1987. 384pp. ISBN 1-870021-02-9. Similar to the other book by Spencer and Evans, but more extensive. 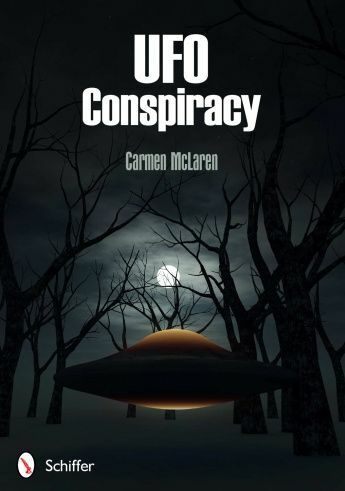 A must read for dedicated ufologists. Fawcett, Lawrence and Barry J. Greenwood. Clear Intent: The Government Coverup of the UFO Experience. Englewood Cliffs, N.J.: Prentice-Hall, 1984. 259pp. ISBN 0-13-136656-4. Very important book summarizing what ufologists know from studying the thousands of FOIA-released government UFO documents. Everything but proof of crashed flying saucers is here, and it's all from FOIA-released documents! Flammonde, Paris. UFO Exist! New York: Putnam, 1976. 406pp. ISBN 399-11538-2. Fine history of the subject from a radio producer/journalist. The book details the US government's involvement. Fowler, Raymond E. The Andreasson Affair. Englewood Cliffs, NJ: Prentice-Hall, 1979. 239pp. ISBN 0-13-036608-0. First book about a now famous abductee, Betty Andreasson Luca. Good, Timothy. Above Top Secret: The Worldwide UFO Cover-Up. New York: William Morrow, 1988. 592pp. ISBN 0-688-07860-5. The most important book about the on-going government cover-up. Good, Timothy. Alien Liaison: The Ultimate Secret. London: Century, 1991. 242pp. ISBN 0-7126-2194-6. A reliable introduction to the wilder tales circulating in the UFO subculture in the 70s, 80s, and 90s. The bizarre nature of what is known makes a prudent investigator reluctant to throw out any information. Some of this will turn out to be true after it is put through the academic mill in the 1990s and beyond. Not for the timid or intellectually rigid. Haines, Richard F., ed. 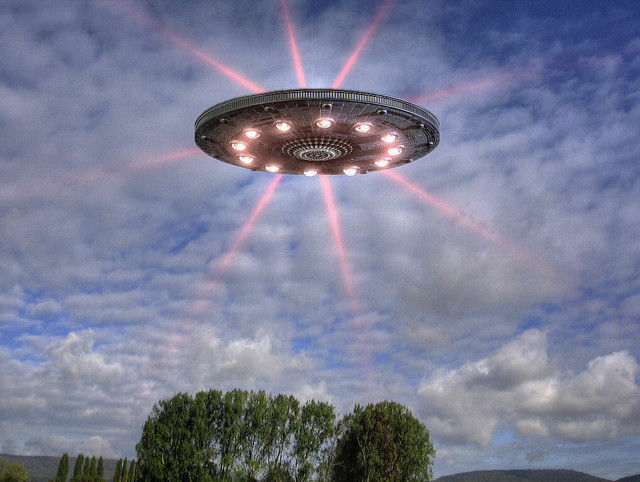 UFO Phenomena and the Behavioral Scientist. Metuchen, N.J.: The Scarecrow Press, 1979. 450pp. ISBN 0-8108- 1228-2. Scholarly book of papers on how eyewitnesses report UFOs and what cultural factors influence UFO reports. Haines, Richard F. Advanced Aerial Devices Reported During the Korean War. Los Altos, CA: LDA Press, 1990. 75pp. ISBN 0-9618082- 1-7. 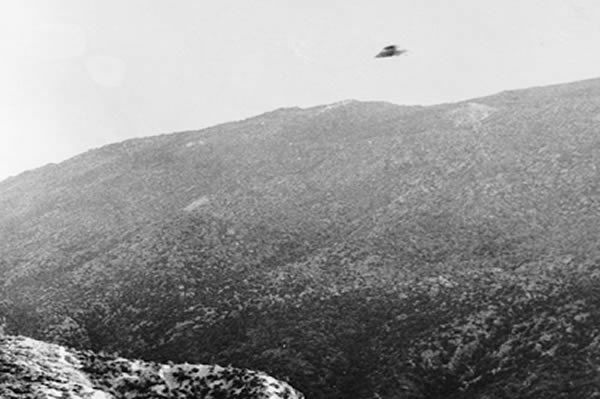 An important study of early military UFO sightings. Haines, Richard F. Melbourne Episode: Case Study of a Missing Pilot. Los Altos, CA: L. D. A. Press, 1987. 275pp. ISBN 0-88229-540-3. Detailed review and analysis of the Australian Valentich airplane abduction case. Haines, Richard F. Observing UFOs: An Investigative Handbook. Chicago: Nelson-Hall, 1980. 300pp. ISBN 0-88229-540-3. Exceedingly cautious scientific study of mostly night lights and daylight discs categories of UFOs. Hall, Richard. Uninvited Guests: A Documented History of UFO Sightings, Alien Encounters & Coverups. Santa Fe, NM: Aurora Press, 1988. 381pp. ISBN 0-943358-32-9. A very good summary of the whole field of ufology. Highly recommended as a place to start. Hendry, Allan. The UFO Handbook: A Guide to Investigating, Evaluating, and Reporting UFO Sightings. Garden City, NY: Doubleday (Dolphin), 1979. 297pp. ISBN 0-385-14348-6. The best study of the subject. About 1300 UFO reports, all happening within the year and a half of the study's duration, are dissected. 8.6% fall into the genuine UFOs category, that is, essentially flying saucers, whatever they are! Hopkins, Budd. Intruders: The Incredible Visitations at Copley Woods. New York: Random House, 1987. 223pp. ISBN 0-394-56076-0. HopkinsU second book. 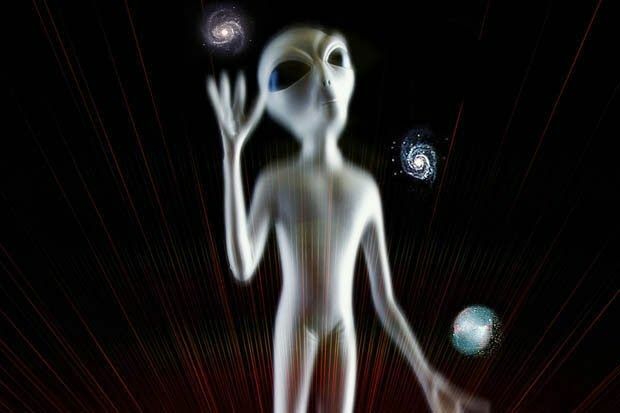 He says it is likely that aliens are mixing our genes with theirs, and this is a major purpose of the abductions. Hopkins, Budd. Missing Time: A Documented Study of UFO Abductions. New York: Richard Marek, 1981. 258pp. ISBN 0-399-90102-7. Hopkins' first book about abductions. Howe, Linda Moulton. An Alien Harvest: Further Evidence Linking Animal Mutilations and Human Abductions to Alien Life Forms. Littleton, CO: Linda Moulton Howe Productions, 1989. 455pp. ISBN 0- 9620570-1-0. Best book of surprisingly few considering the 25 year history of animal mutilations. Holroyd, Stuart. Alien Intelligence. New York: Everest House, 1979. 231pp. ISBN 0-89696-040-4. An excellent book by a student of the paranormal that compares the different kinds of intelligence, including ET intelligence and "disembodied" intelligence. Hynek, J. Allen, Philip J. Imbrogno, and Bob Pratt. Night Siege: The Hudson Valley UFO Sightings. New York: Ballantine Books, 1987. 208pp. ISBN 0-345-34213-5. 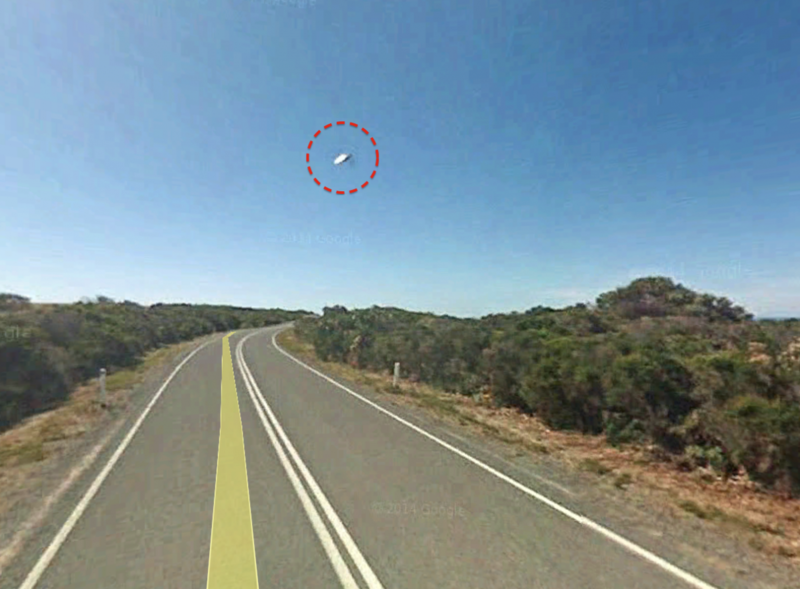 About the early 1980s boomerang UFO flap involving thousands of sightings. Hynek, J. Allen. The UFO Experience: A Scientific Inquiry. New York: Ballantine Books, 1972. 309pp. ISBN 345-23953-9-150. The father of modern ufology writes a solid book about the subject. ---->>>>Jacobs, David Michael. Secret Life: Firsthand Accounts of UFO Abductions. New York: Simon & Schuster, 1992. 336pp. ISBN 0-671- 74857-2. The most important book on UFO abductions so far. Start here because the presentation is a just the facts, ma'am, blow by blow account of what Jacobs believes is happening. He says essential aspects of all abductions are absolutely real in ordinary perceptual and space-time reality. However, there are definite perceptual and space-time anomalies too. 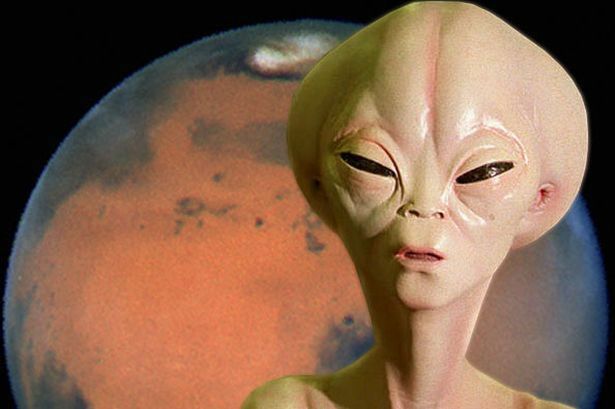 When people report that they had a missing time experience of two hours, Jacobs says they are actually bodily missing from planet Earth, or at least human beings cannot find them on Earth! A warning to extreme skeptics and debunkers: this book may be hazardous to your mental health! Jacobs, David Michael. The UFO Controversy in America. Bloomington, IN: Indiana University Press, 1975. 362pp. ISBN 0- 253-19006-1. A historian's review of ufology up to the date of publication. Keyhoe, Donald E. Aliens from Space: The Real Story of Unidentified Flying Objects. Garden City, NY: Doubleday, 1973. 322pp. Keyhoe says the US government has crashed saucers and alien bodies. He's probably right. 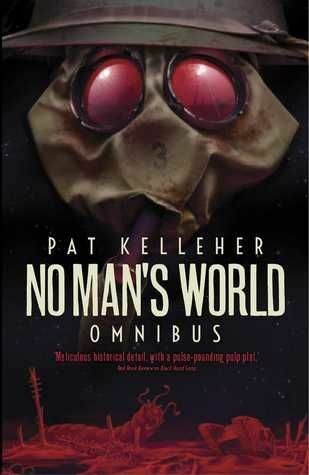 The last of Keyhoe's five books about UFOs. Kinder, Gary. Light Years: An Investigation into the Extraterrestrial Experiences of Eduard Meier. New York: Atlantic Monthly Press, 1987. 265pp. ISBN 0-87113-139-0. Easy introduction to the complex Billy Meier case. 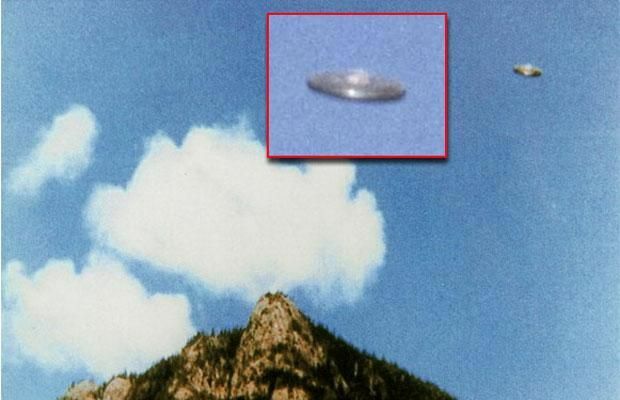 The case is noted for outstanding photos and film of UFOs and extensive contact notes. Knight, David C. UFOs: A Pictorial History From Antiquity to the Present. New York: McGraw-Hill, 1979. 192pp. ISBN 0-07-035103-1. UFO photos galore. Lindemann, Michael. 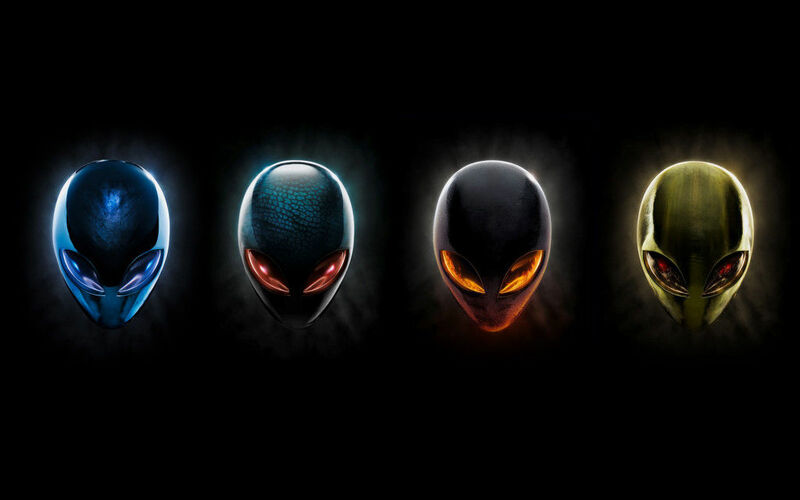 UFOs and the Alien Presence: Six Viewpoints. Santa Barbara, CA: The 2020 Group, 1991. 233pp. ISBN 0-9630104- 0-9. Oh, what to do with all the disparate UFO evidence! Learn here how UFO luminaries Stanton Friedman, Budd Hopkins, Linda Howe, Don Ware, Bob Lazar, and an anonymous probable abductee make sense of it all, well, some small portion, anyway. Lorenzen, Coral and Jim Lorenzen. 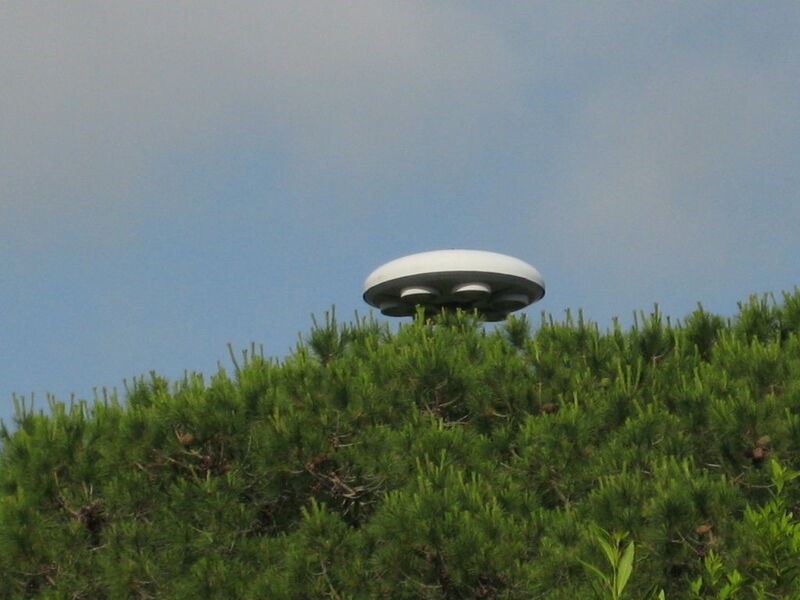 Flying Saucer Occupants. New York: New American Library (Signet), 1967. 215pp. 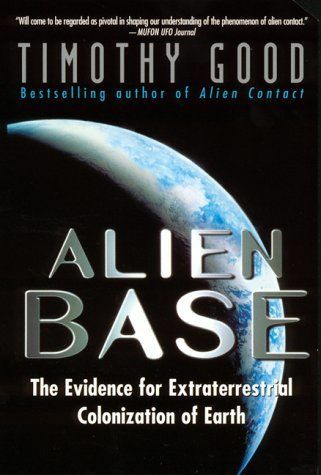 One of many important books by longtime UFO researchers and directors of the UFO investigative organization, APRO. Both deceased today, but not forgotten for their lasting contribution to ufology. McCambell, James M. UFOLOGY: A Major Breakthrough in the Scientific Understanding of Unidentified Flying Objects. Millbrae, CA: Celestial Arts, 1976. 184pp. ISBN 0-89087-144-2. Straightforward analysis of probable physics of UFO phenomena. Noyes, Ralph, ed. The Crop Circle Enigma: Grounding the Phenomenon in Science, Culture and Metaphysics. Bath, UK: Gateway Books, 1990. 192pp. ISBN 0-946551-66-9. 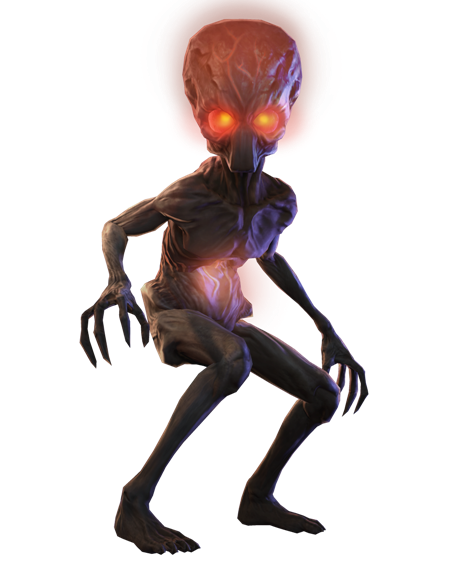 More facts and speculation about the "agriglyphs". Randle, Kevin D. and Donald R. Schmitt. UFO Crash at Roswell. New York: Avon, 1991. 327pp. ISBN 0-380-76196-3. The authors don't back down. They say they have proved beyond a reasonable doubt that a flying saucer -- not a UFO -- crashed in NM in the summer of 1947. Get off your duff. Prove them wrong! Randles, Jenny. 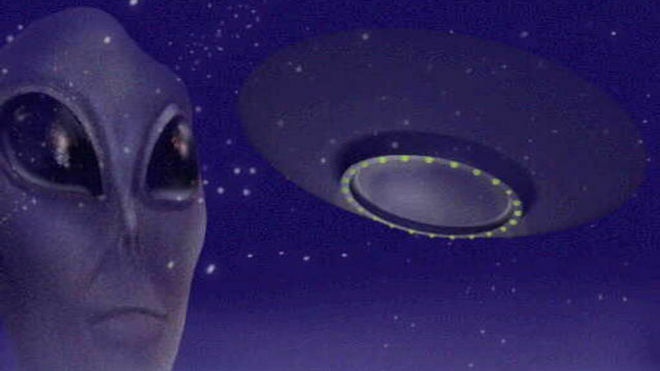 Abduction: Over 200 Documented UFO Kidnappings Investigated. London: Robert Hale, 1988. 240pp. ISBN 0-7090-3276- 5. 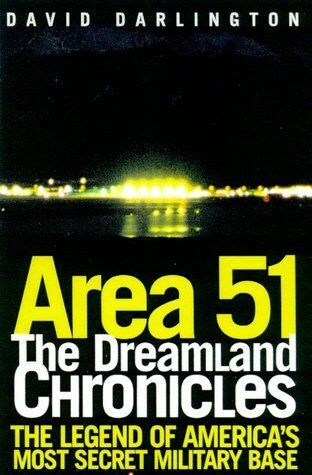 A British UFO researcher does a book about abductions. It is important for showing that abductions are not just a North (or South) American phenomenon. Randles, Jenny. 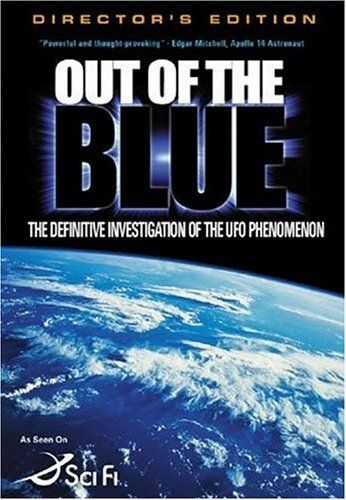 From Out of the Blue: The Incredible UFO Cover-up at Bentwaters NATO Air Base. New Brunswick, NJ: Global Communications, 1991. 192pp. ISBN 0-938294-08-3. Randles treats us to the latest, updated information on the Bentwaters RAFB, Great Britain, landing of December 1980. Randles, Jenny. The UFO Conspiracy: The First Forty Years. New York: Blanford Press, 1987. 224pp. ISBN 0-7137-1972-9. Excellent summary of the worldwide coverup of UFO information. Randles, Jenny. UFO Reality: A Critical Look at the Physical Evidence. London: Robert Hale, 1983. 248pp. ISBN 0-7090-1080-X. Very good presentation of the range of evidence for genuine UFO reality. Randles, Jenny and Peter Warrington. Science and the UFOs. Oxford, U.K.: Basil Blackwell, 1985. 215pp. ISBN 0-631-13563-4. Why the science establishment doesn't recognize and study UFOs. 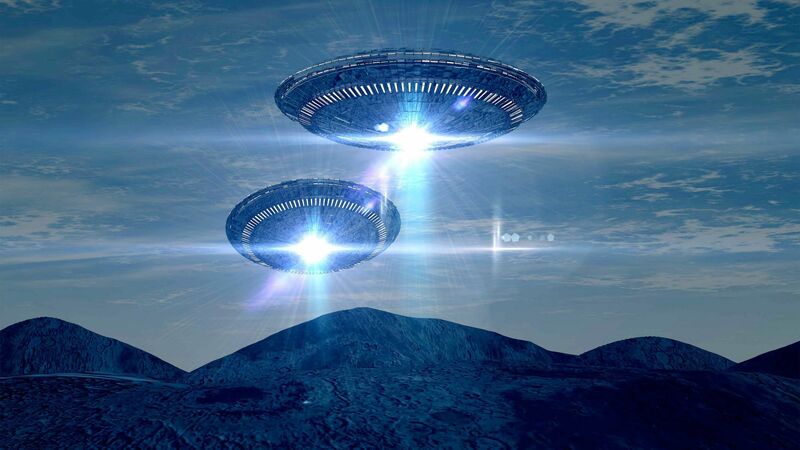 AIC was created in order to offer abduction experiencers and the general public a place where they can access the very best and latest information available on the UFO/abduction phenomenon. We encourage comments from physicians and mental health care professionals in regard to any of the material presented at A.I.C. You were never important enough to know the truth UNTIL NOW. 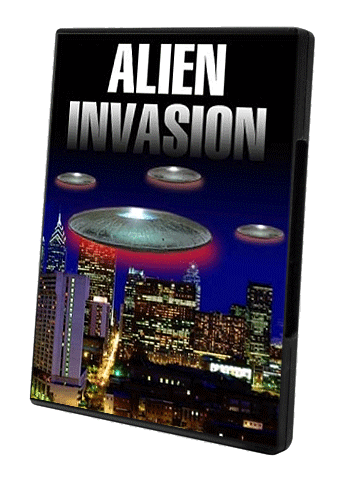 Since 1993, this has been the place to find true accounts of alien abductions, a free e-book, alien abduction stories, information about UFOs, MILABS "military abductions," alien artwork, photographs and related information including the aftereffects of alien abduction. Lending library of the Scientific Anomaly Institute. Over 2200 books and growing collections on UFOs, Mind, Parapsychology, Cryptozoology, Parapolitics and much more. Archives for UFO Research was founded in Sweden in 1973… The core of our collections has come, and keep coming, from ‘ufologists’ – people who are specialized in the study of unidentified flying objects (UFOs). That is why we have built an international reputation (1973-2013) as the Archives for UFO research, under the acronym AFU. By decision of the AFU board, in April 2013, we took on the new name Archives for the unexplained, but still continue under the old, well known acronym AFU. Hand-picked collection of UFO resources, TV documentaries, papers, research studies on UFO physics/science, photos, videos, books etc with summaries. 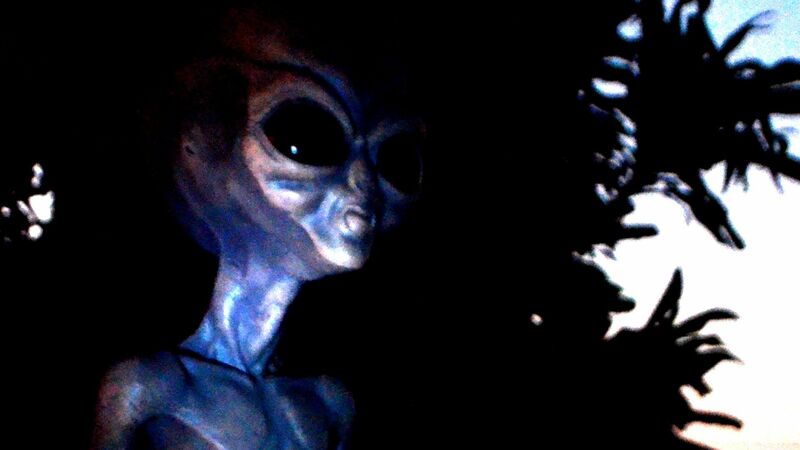 Includes photos and descriptions of purported alien UFOnauts." The Blue Book Archive provides free online access to the National Archives Blue Book microfilm collection. Moreover, these documents have been rendered searchable so as to increase the utility of this material to researchers. Breaking News, Opinion, Editorials, Articles in regards to UFOs, Ufology, UAP, Flying Saucers, Flying Disks [sic], Historical Accounts, Government cover-up, FOIA requests etc. Covering UFOs From Serious to Absurd. Distinguishing Fact From Fantasy. 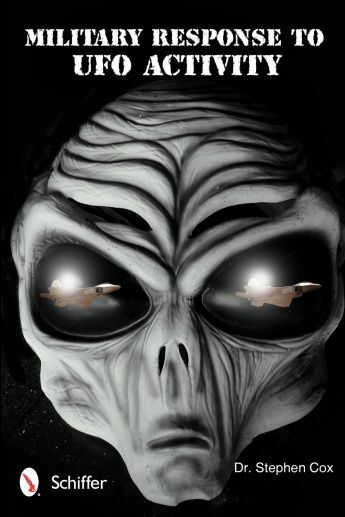 Exposing the Parasites, Delusional Personalities, Morons and Frauds Currently Polluting UFOlogy. 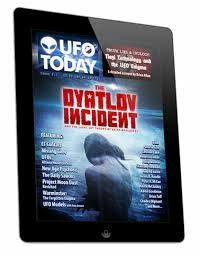 While the UFOCAT site is no longer available, Donald Johnson has made a major update to "
Encounters with Aliens on this Day" which is now hosted on the UFOINFO site. 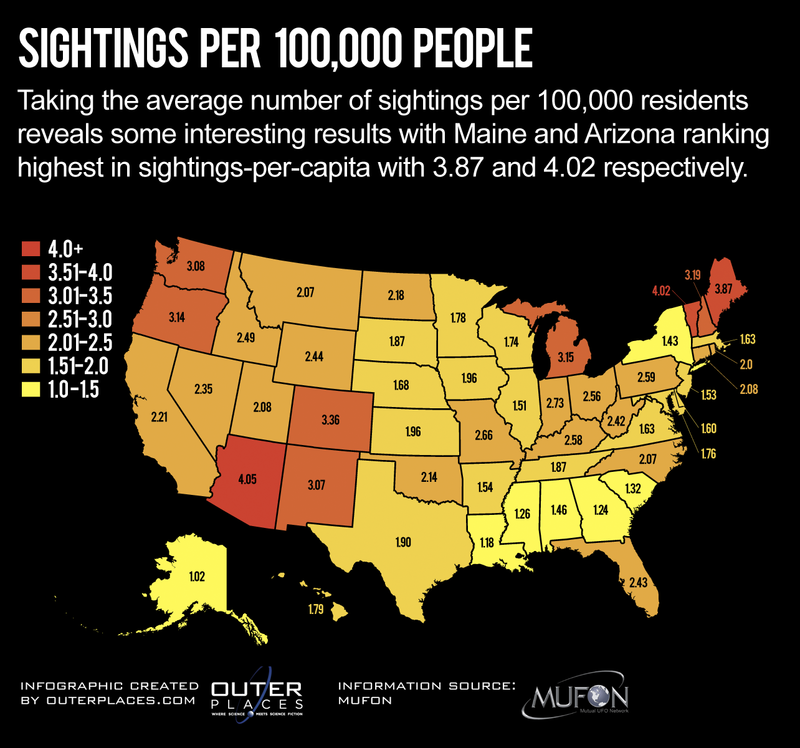 UFOCAT refers to a computer database of over 170,000 UFO reports and related information. It is the result of a 36-year effort that began during the U.S. Air Force sponsored Colorado UFO Project, also known as the "Condon Committee. "...UFOCAT exists today as the most comprehensive reference tool and bibliographic source on UFO reports in existence. UFO documents released by the British Government through the Freedom Of Information Publication Scheme. The files include descriptions of alleged Unidentified Aerial Phenomenon or "UFO" sightings and subsequent MOD evaluations of the reports. The National UFO Reporting Center, which is moving to a new location between the towns of Davenport and Harrington, WA, was founded in 1974. The center's primary function over the past two decades has been to receive, record, and to the greatest degree possible corroborate and document reports from individuals who have been witness to unusual, possibly UFO related events. 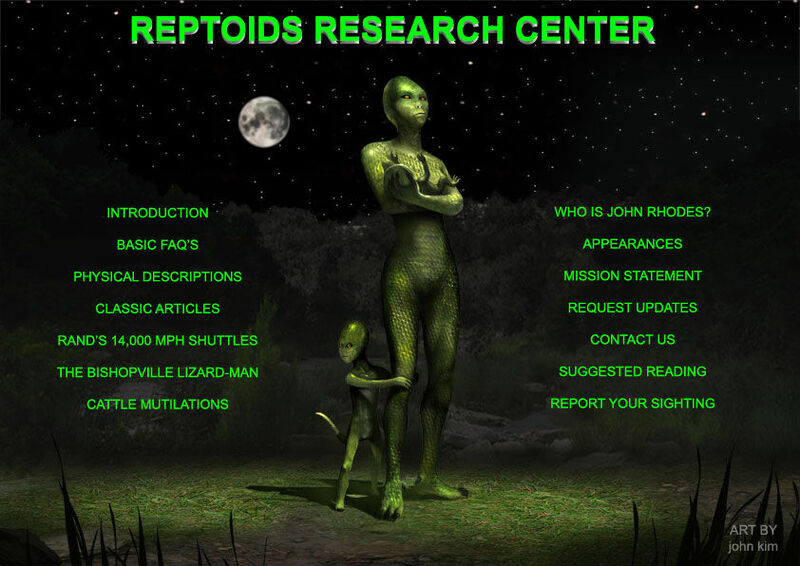 An international peer reviewed directory of the best UFO evidence. Northern Ontario UFO Research & Study is a private organization dedicated to the collection and dissemination of UFO information. 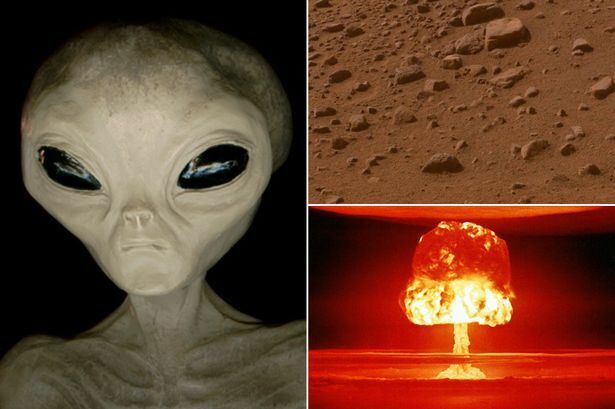 A UFO Resource Website dedicated to the theme of Ufology & Under Ground Technology. Updated daily with new content. In the pages of this Web site you will hopefully be led on a journey that will show you the entire known history of how the most powerful man in the world has dealt with the most highly classified secret of the last century. In short, this is the story of how the President and the White House have dealt with the mystery of UFOs. Heute waren schon 33870 visitors (72215 hits) hier!